Author: Kurtz, Jane Set In . . . 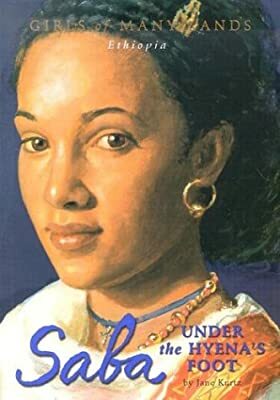 Description: After being kidnapped and brought to the emperor's palace in Gondar, Ethiopia, twelve-year-old Saba discovers that she and her brother are part of the emperor's desperate attempt to consolidate political power in the mid-1840s. Simultaneous. 75,000 first printing.